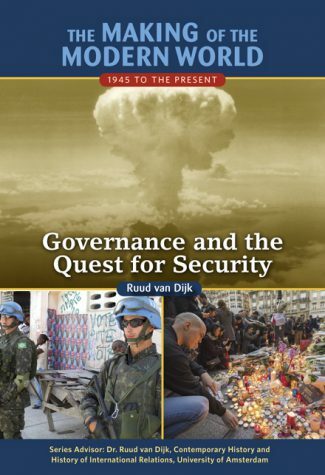 Governance and the Quest for Security, explores the approach the Allies took in rebuilding the broken postwar world–including creating such institutions as the World Bank and the United Nations–and the escalation of tensions in the Cold War. Decolonization also takes center stage: while offering hope to many of the world's people, gaining independence brought challenges still felt today. 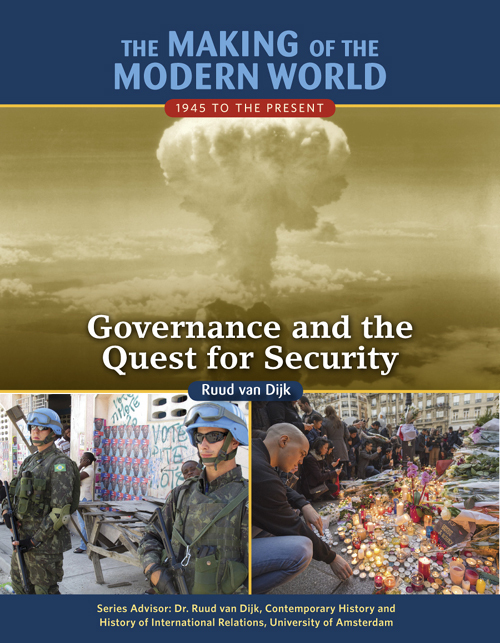 The volume concludes by examining how the Cold War gave way to pressures from globalization and ongoing threats from regional conflicts and terrorism.